We use Teams to Clean – Not just One person. 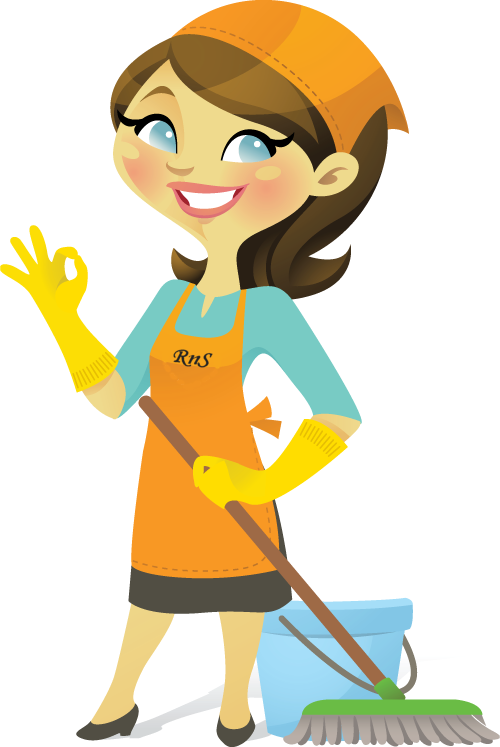 Teams can clean thoroughly in a short amount of time and are not constantly in and out around you. Teams work according to a checklist that the manger checks when cleaning is completed. You don’t have to worry about UIF, Travelling expenses, Food, Pension, Medical Aid, Sick Leave, Maternity leave, Etc. We use our own equipment and cleaning supplies. We have been in business for the past 19 Years.